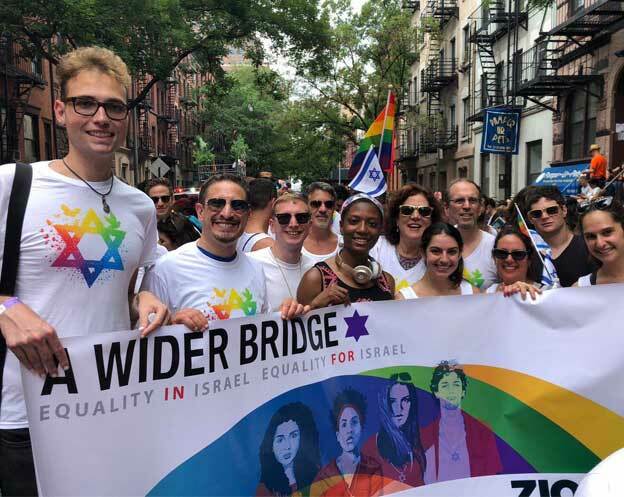 Tyler (Tye) Gregory envisions a progressive movement in the U.S. that sees no contradiction between a love for Israel and a commitment to social justice and equality. 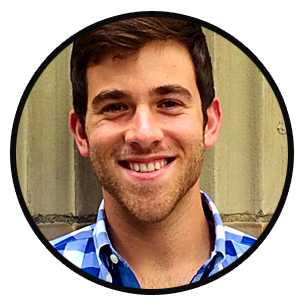 Tye serves as the ​Executive Director of A Wider Bridge​, the LGBTQ organization advancing equality in Israel, and equality for Israel. ​In his capacity at AWB,​ Tye​ partners with his talented team and dedicated board to advance our LGBTQ Israel movement. Previously, Tye served for three years as the Deputy Director of A Wider Bridge, managing the fundraising and programming portfolios of the organization. Before AWB, Tye spent several years working for AIPAC (the American Israel Public Affairs Committee), America’s pro-Israel lobby. Tye is a native of San Diego, California, and a graduate of the University of California, Davis. He recently moved to Manhattan, New York, where he is discovering that much of the world lives through not one, but four seasons.